ENERGY! Life is all about energy levels! Life is all about energy levels – and about increasing our energies as we get older and (hopefully) wiser!. When we are born we have an energy level of 1. And we stay in the first level of ones until such time as we start abstract thinking (usually around about the age of 8 for most people, but some never make the transition!). The first level is known as the physical plane whilst the second plane is called the metaphysical. Most of the world (60%) tend to rise slightly into the metaphysical and then settle back down into the physical in adulthood. This is a shame as the energy levels on the metaphysical is based in 10s. If we are able to combine the physical and metaphysical planes, our energies increase frpm 1 to a base of 11 (10+1=11!). If we imagine we are road builders and we want to build a road a mile long, then in the physical plane what are our instruments? Why a spoon of course! In the metaphysical plane what tools do we have? Why, shovels of course. Now which is easier to build a road with? 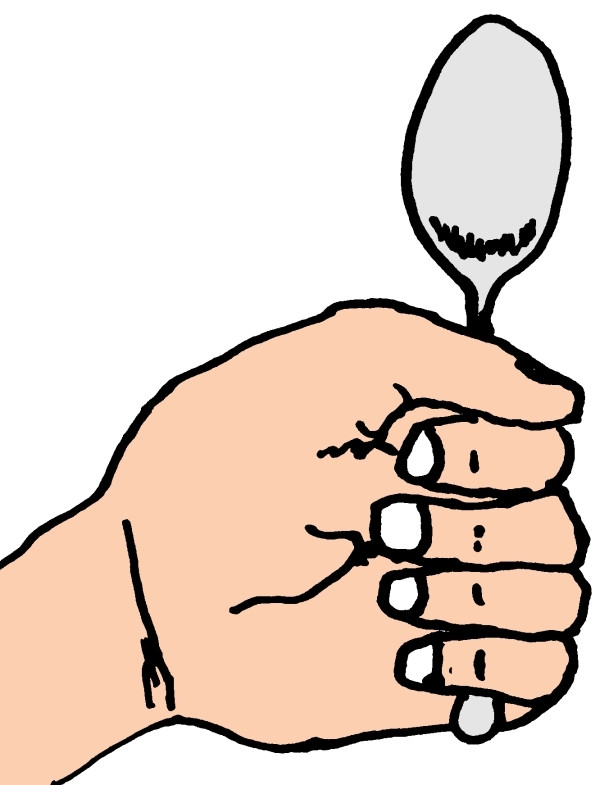 A spoon or a shovel? The shovel of course! But men stopped digging roads with shovels way back at the turn of 1900s, so what level took over from spoons and shovels? The spiritual level! Know that spiritual energy is based on 100. 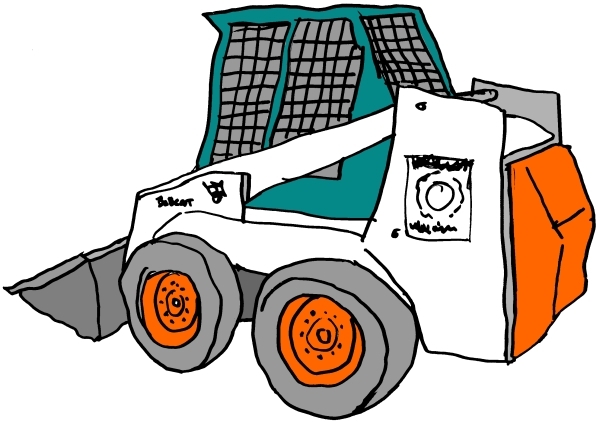 So if we compare that to shovels and spoons we get a Bobcat earth mover! Now we can use this energy level to build the road. With the spiritual 100 and the metaphysical 10 and the physical 1 we get a combination of 111! Know that 111 is the “break free” energy level! But today even this is not enough to build the super highways we use! So there must be a still even higher level again! And there is! Know that there are two levels to the spiritual plane the water (100) and the Fire (level 1,000!) And where does this higher level abide? In the higher laws of the universe! So if you have a combined energy of 111 and set up something called “a virtuous cycle” you can tap into the 1,000 energy and your own energy shoots up to 1,111! At this level of Beingness no one can resist you, because you are gifted the “Powers of Command” (“as you speak out of your mouth, so it shall be!”) in all things except one (the power of life and death – creation). At this level our road equipment is a huge double engined earth scraper, like below! 3) help to build a specific divine civilization! Of course you can’t just hop into an earthmover and drive it immediately – there is training involved and all masters have to get their licences first! “Well, where’s your license then, smarty pants?? ?” My license is my name – J’iam – which means “hand of I Am”. Know I Am is the name of the knowable essence of Love. Extend it out a bit and my name means “servant of Love”! That is my graduation gift from above. If anyone has any questions about this subject (that I have just skimmed today) please feel free to ask me! Remember, “There is no such thing as a stupid question, only stupid people who are too scared to ask!